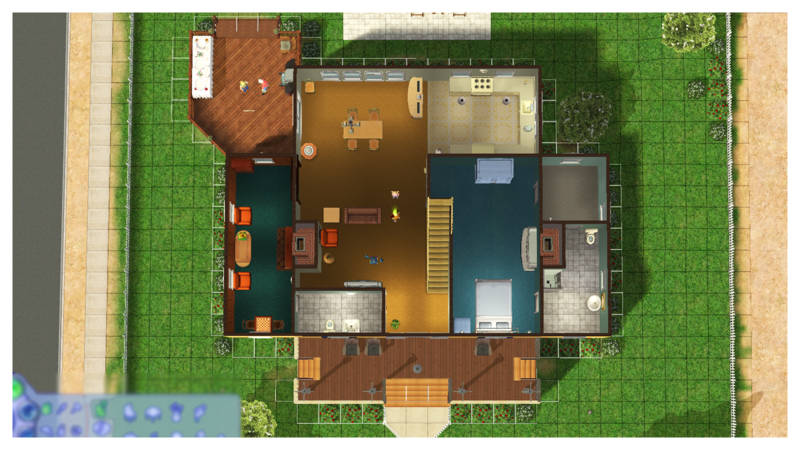 This house is a recreation of The Smith family's house in Strangetown from The Sims 2. 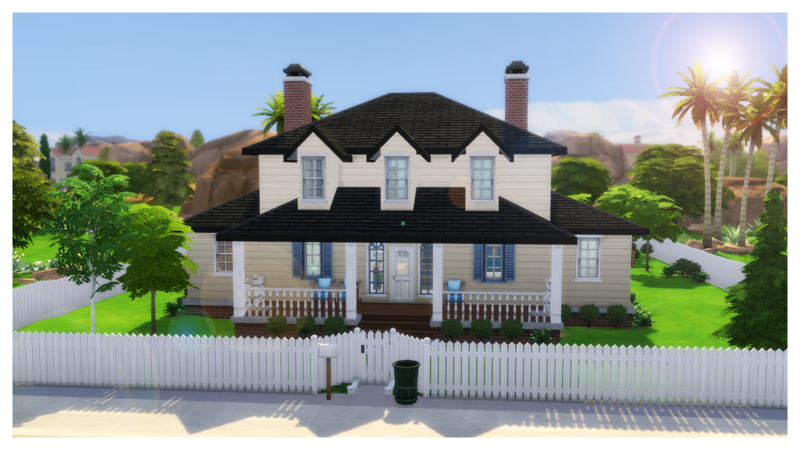 There is no CC used in this build. 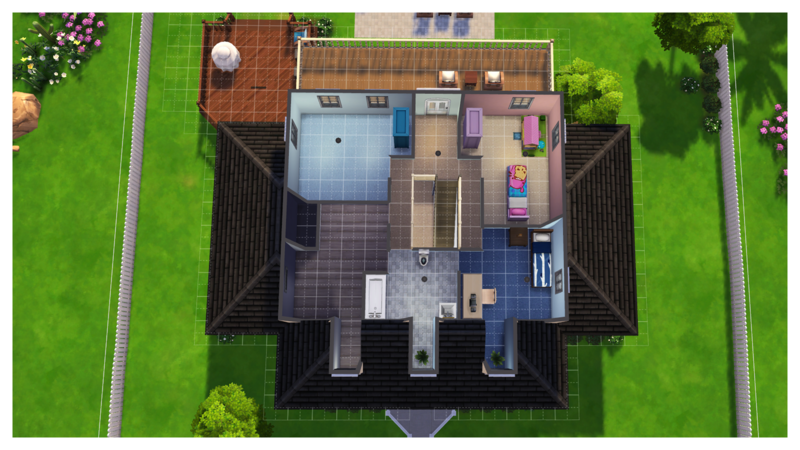 There's 3 bedrooms and 3 bathrooms. 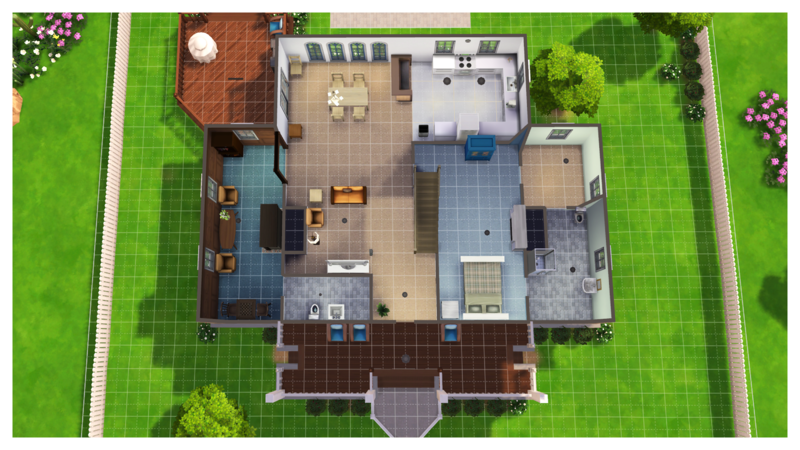 I got really inspired after seeing the new gamepack StrangerVille announced and decided to recreate this lot. 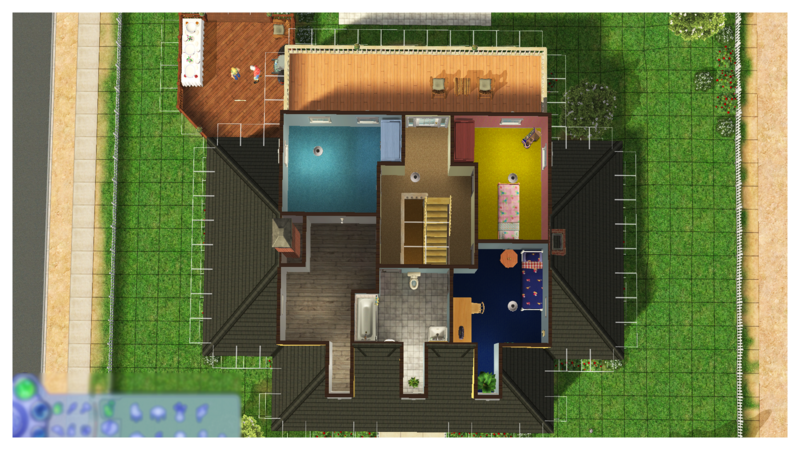 It would be kind of nostalgic to see this lot in a town that's inspired by The Sims 2 world Strangetown. 1. Download the .rar file. 2. Place the .rar file into the Tray folder, that's in Documents/Electronic Arts/The Sims 4. 3. Extract the .rar file. 4. Delete the .rar file after the extraction, since it's not needed anymore. 5. 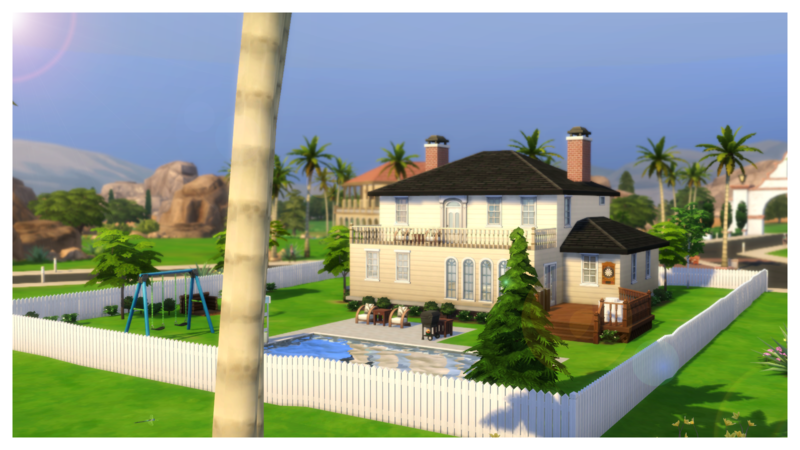 The lot is installed and can be found in your gallery. If you would like me to recreate a lot, feel free to leave a comment! 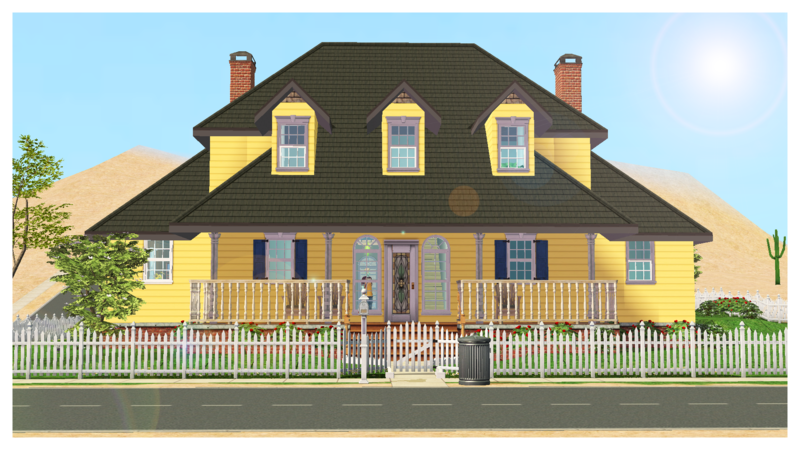 101 Road to Nowhere_Remake_AquaSims.rar | Description: Extract it to the Tray folder! 3. Place in Tray Folder: Cut and paste all files into your Tray folder that's located in Documents\Electronic Arts\The Sims 4.